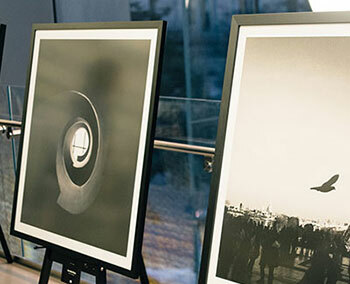 Whether you're a photographer looking to print and frame your own work for a gallery show, or someone who just found some great pictures on your phone that you'd love to have up on your wall, quality is important. There are a lot of little things that go into printing the perfect image, and decisions you'll need to make along the way. 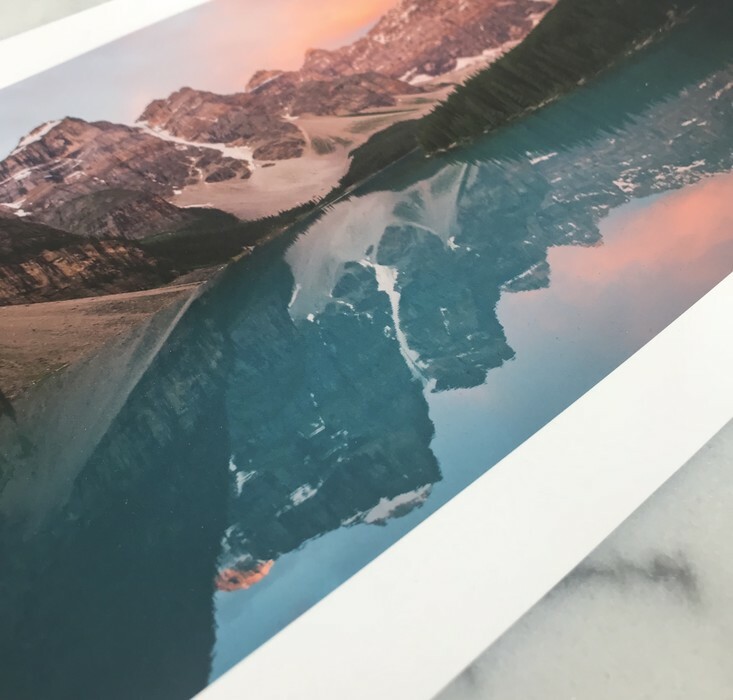 To help you through the process, we've put together an easy and comprehensive guide on how to prepare your image for printing, as well as the different materials you might come across and how to choose between them. 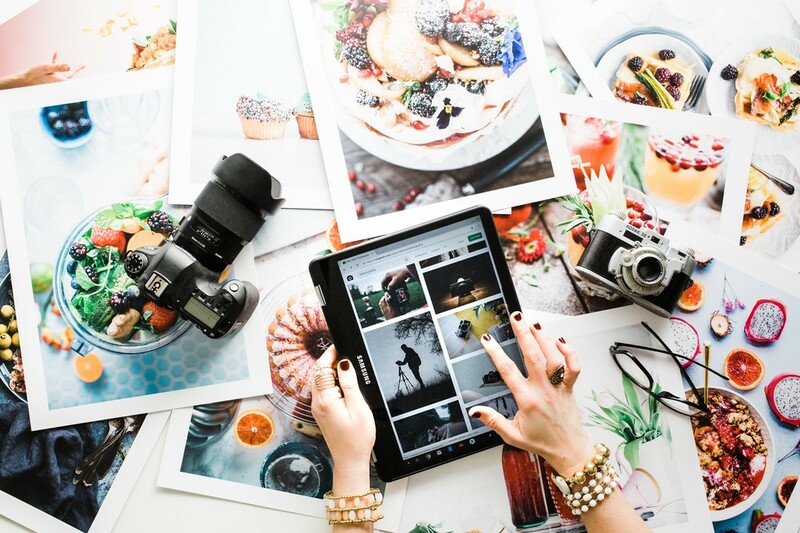 Once you've chosen a digital photo to print and frame, the next step is to make sure the image file is as high-quality as possible, in order to result in a crisp, vibrant print at your desired size. The most important aspect of this will be your image resolution, which refers to the number of pixels in the digital file. The more pixels there are, the larger you'll be able to print the photo and still maintain sharp and clear details. If you're exporting your image from a software like Photoshop, you'll also want the DPI (dots per inch) to be as high as possible -- preferably at 300. DPI is the number of dots per inch in a printed image so, as with pixels, the more the better. If you know what size you'd like your photo to be, you'll want to make sure that the aspect ratio you've chosen is the correct one. 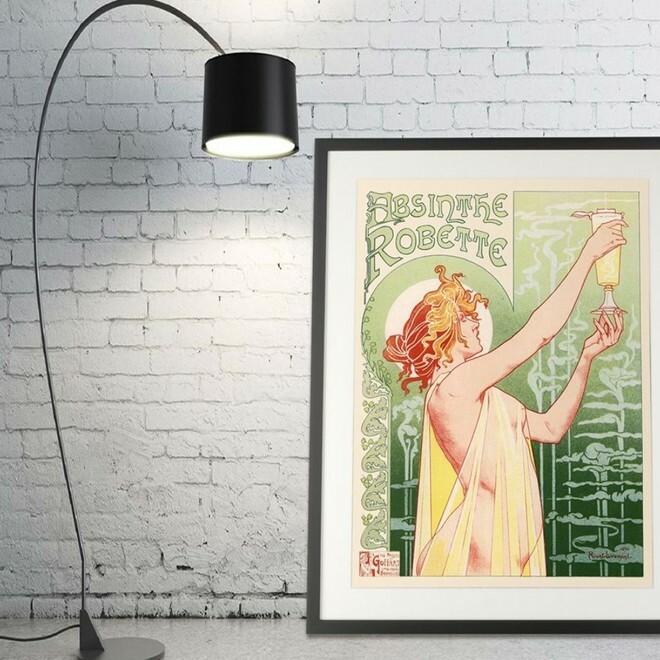 Having the correct aspect ratio is important, because otherwise you run the risk of having an image that looks stretched or squished once printed. 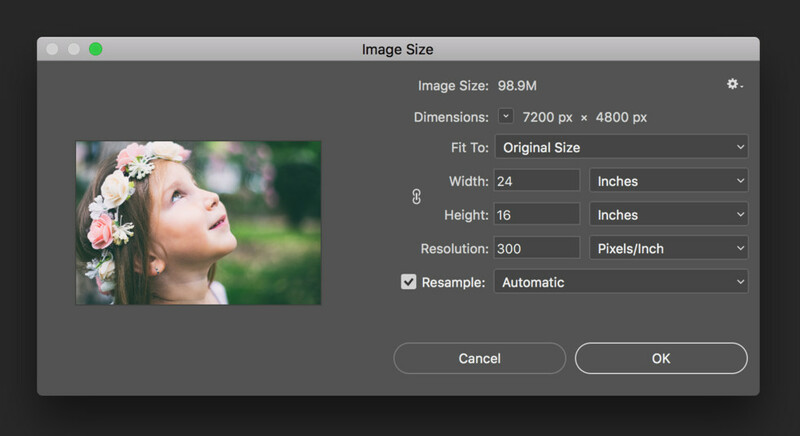 The best way to confirm an aspect ratio is with Photoshop or another app (like Preview for Mac) that allows you to see and manipulate the size of your image. This way, you can adjust your file height or width to your desired print size, and the software will automatically adjust the other dimension with the correct aspect ratio. In Photoshop: Go to "Image" in the top menu bar, and select "Image Size"
In Preview: Go to "Tools" in the top menu bar, and select "Adjust Size"
If you don't have access to a program like this, there are free online tools such as this Aspect Ratio Calculator that can help. 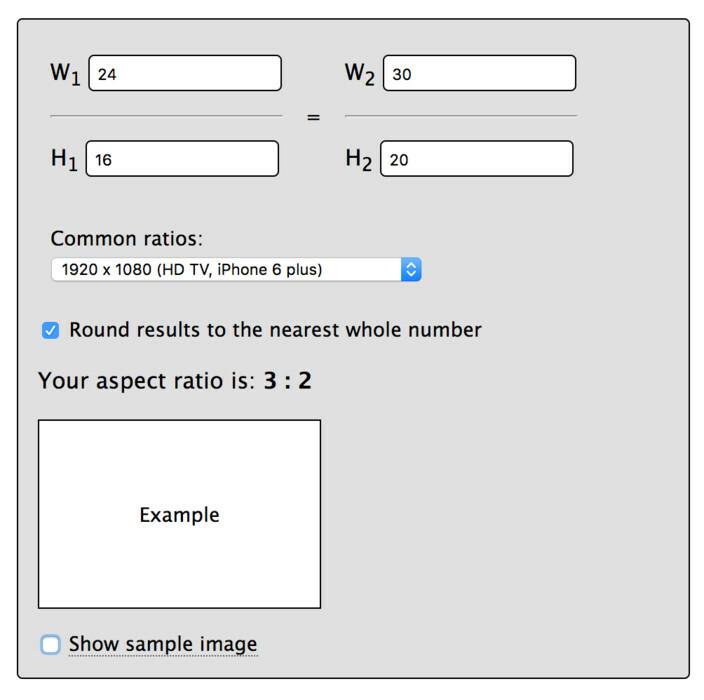 As long as you know the original dimensions of your image (you can even use your file's pixel sizes), just enter those as "W1" and "H1", then enter either your desired width or height (as "W2" or "H2") and the calculator will provide the missing dimension, giving you the correct size for maintaining your image's aspect ratio. The next important step is to confirm that your image will print well at the size you've chosen. A lot of our customers ask the maximum size we can print from any given file. 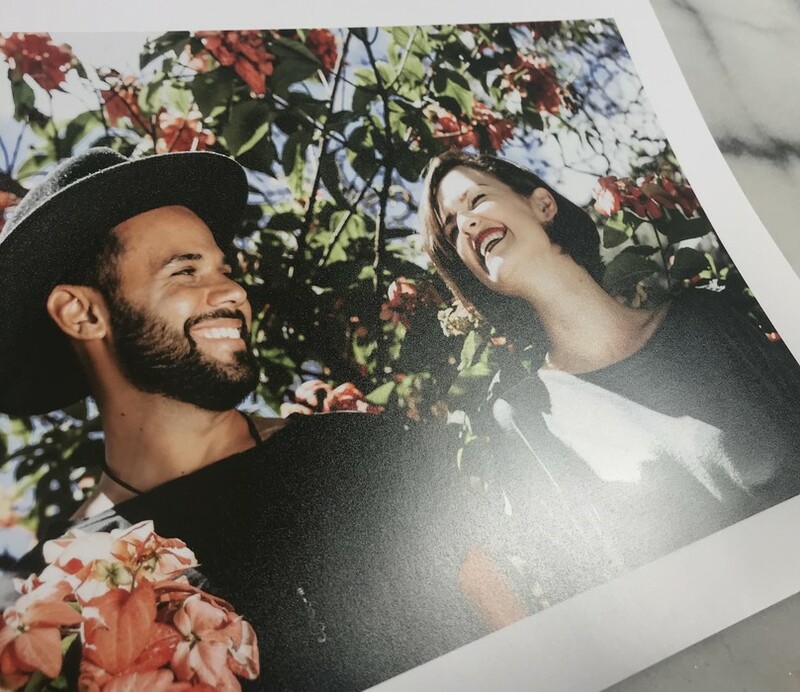 If you're looking to print a photo taken on a modern camera or smartphone, and your desired print size isn't larger than around 18 x 24" , chances are you won't have a problem. However, if you're printing something you found online or if the original file is fairly old, it's always a good idea to check. Again, an easy way to do this is using a photo editing software, like Photoshop's view print size feature, but there is a slightly more manual method as well. 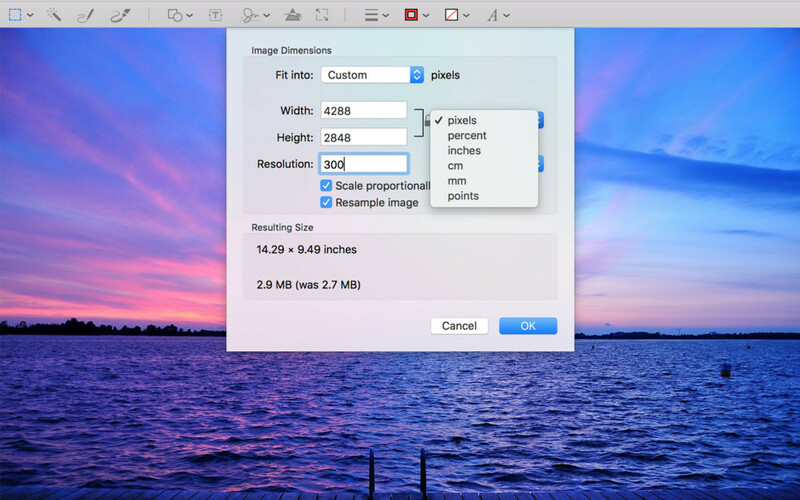 If you know your image's pixel dimensions, you can use those to calculate your max print size. Just divide the width and height of your file in pixels by your DPI. In order to optimize quality, keep in mind that your DPI should always be 100 or higher. For example: If your pixel dimensions are 6000 x 4200, divide each of those numbers by 300 to get your max print size with a DPI of 300: 20 x 14". 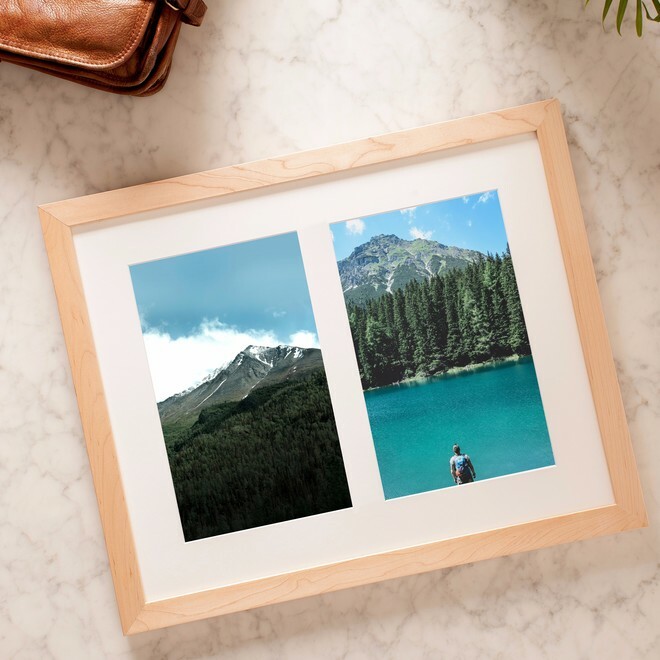 When you upload any image to Level's website for printing and framing, the size options we offer will always stay true to the original aspect ratio of the image. If you have any issues figuring out if your file would print well at any given size, just reach out to us and we'll take a look to make some recommendations. 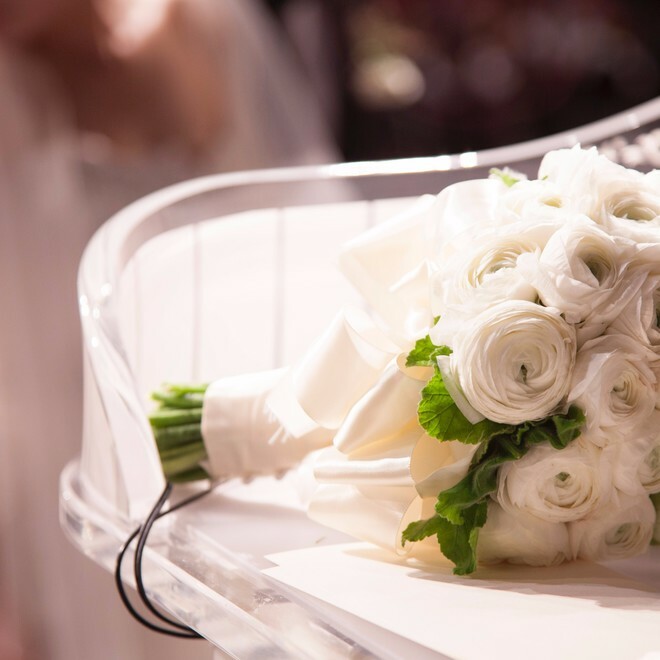 If you're worried about quality loss, either from photo editing or just from uploading through a third-party site, TIFF files are a good option to avoid this issue. 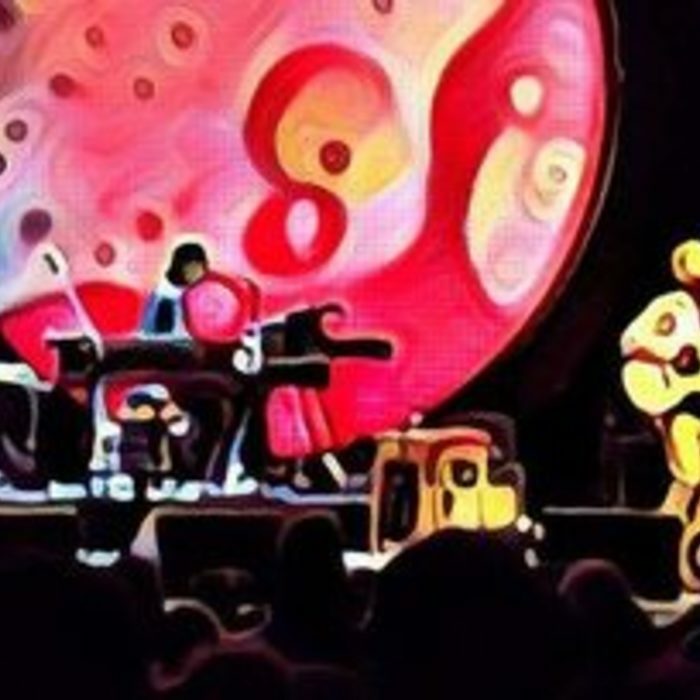 JPGs and PNGs are definitely the most common file types for images and will print just fine as well. If you're printing with Level, we accept most file types through our site. If you're trying to upload a PSD, PDF or if your file size is too large, just contact us and we'll coordinate getting your file ready for the next steps. To make sure your images end up looking exactly how you envisioned them, our Epson SureColor P9000, Canon 8400 and Canon 9400 printers are color-calibrated, which means they will print true to the colors in your original file. Keep in mind that printed images do not have the same color range as the one on your monitor, so physical prints can sometimes look darker than what you see on your screen. Rest assured, though, that we always try our best to match your final print to the preview you see when placing your order. 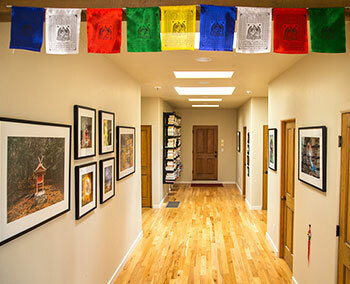 Our printers are wide format, and can print images for framing up to 60 x 96". 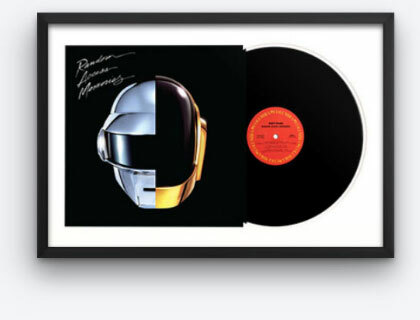 So, if you're looking to frame large artwork and photos, we're well equipped for the job! 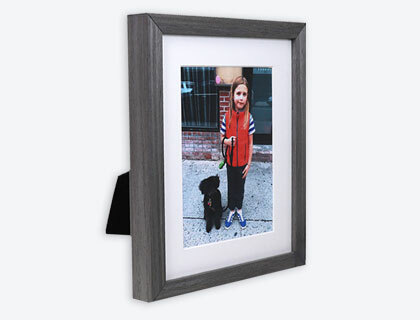 Archival pigment inks are the go-to for any serious printer (including us!) and ensure that your image won't fade or discolor for a very long time -- If you were curious, up to 200 years in ideal conditions. They're also eco-friendly, which we love. 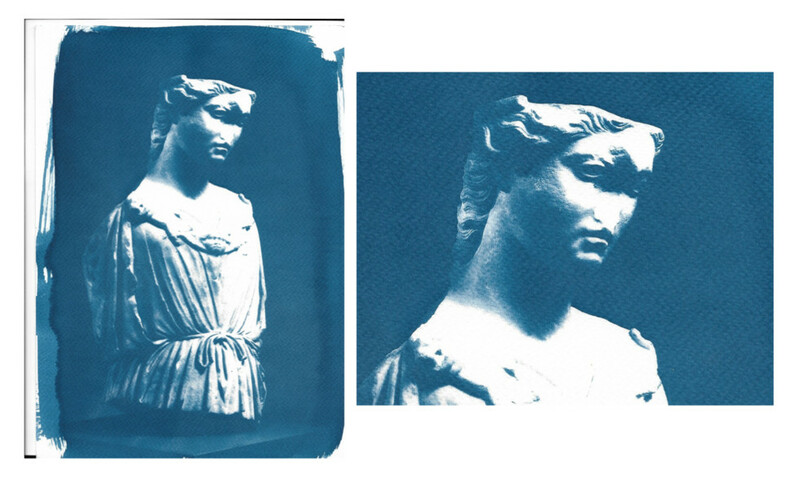 Other types of inks, such as solvent dye-based inks, are not archival and should be avoided if you're going for real longevity. Matte art paper has a slightly textured surface, with no reflectiveness. 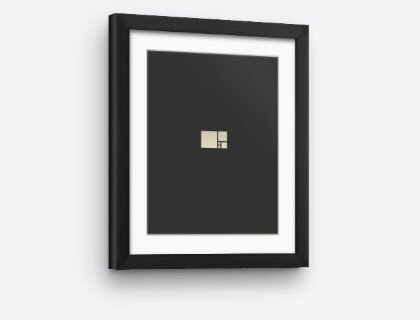 It gives a more painted, artistic look that's ideal for art prints and black and white photos. 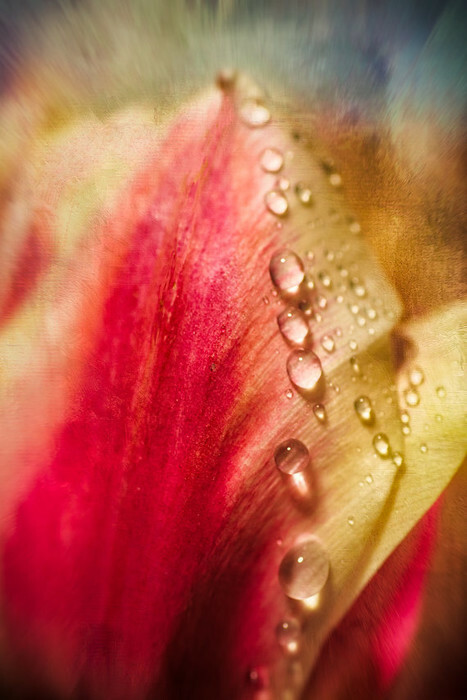 Luster paper is a classic type of photo paper and has a glossy, reflective finish. This one is great for portraits, as well as more colorful, crisp photos. This paper is also glossy, but with the addition of an eye-catching metallic and slightly pearlescent effect to enhance depth and iridescence. This paper type makes bright colors more vibrant and darker colors bolder for better contrast. This paper is much more textured than the others, which offers a coarse finish with lots of character for a great painterly effect. 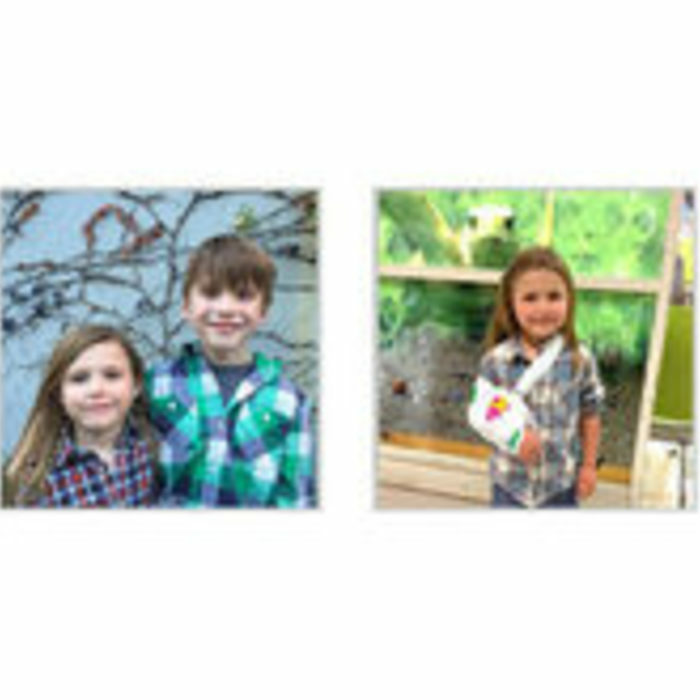 Images printed on canvas will have a smooth finish, with some light texture. 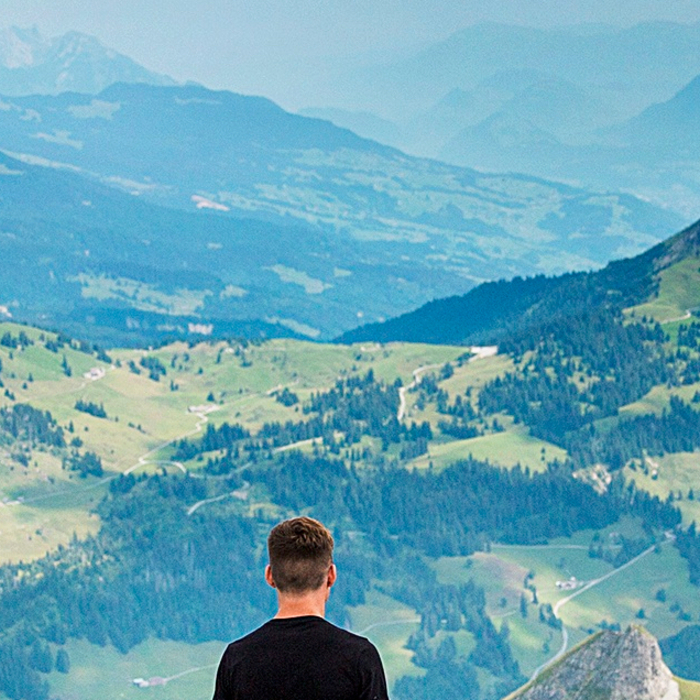 If you want your personal photos to look a lot more like artwork or a painting, then this medium is for you. 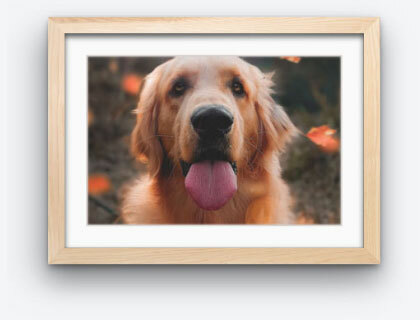 Artwork and photos on canvas can either be stretched on bars or mounted on canvas board before framing. 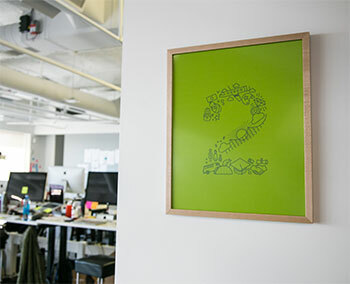 If you're interested in having your image printed and framed using canvas, reach out and we can walk you through the process. 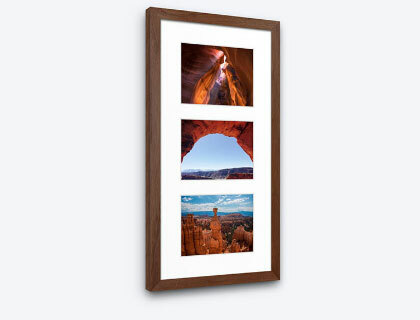 Once your images are ready for printing, all that's left is to choose the perfect frame. 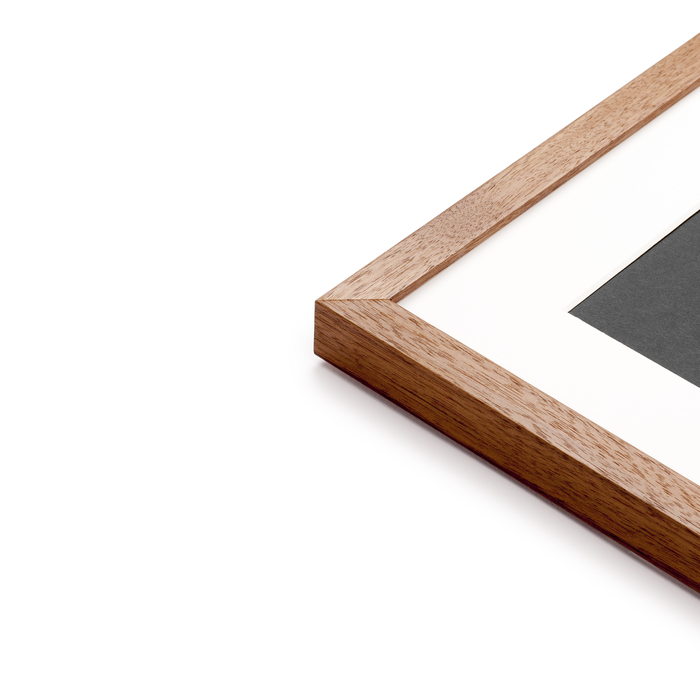 At Level, we make it a point to only use premium ingredients, like 4-ply conservation-grade mat boards, framer's grade acrylic glazes and 100% wood frames. 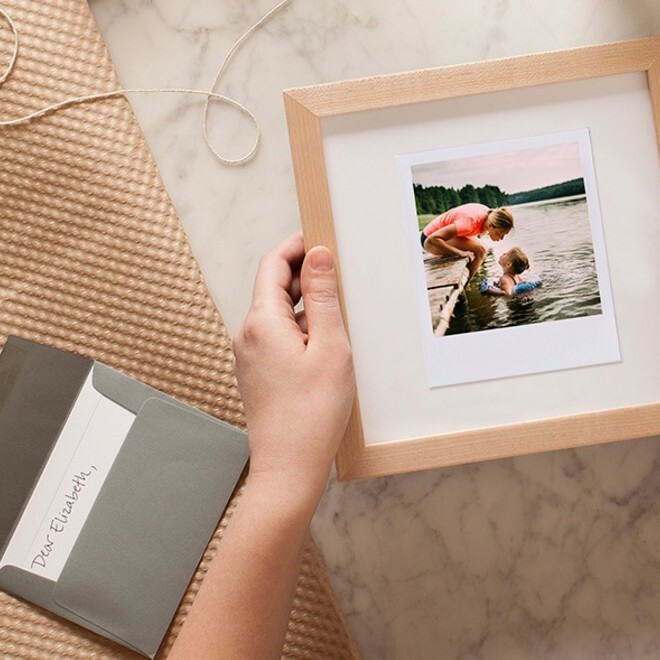 We hope we've answered all the questions you'll face during the printing and framing process, and that you'll now be able to sail smoothly through. 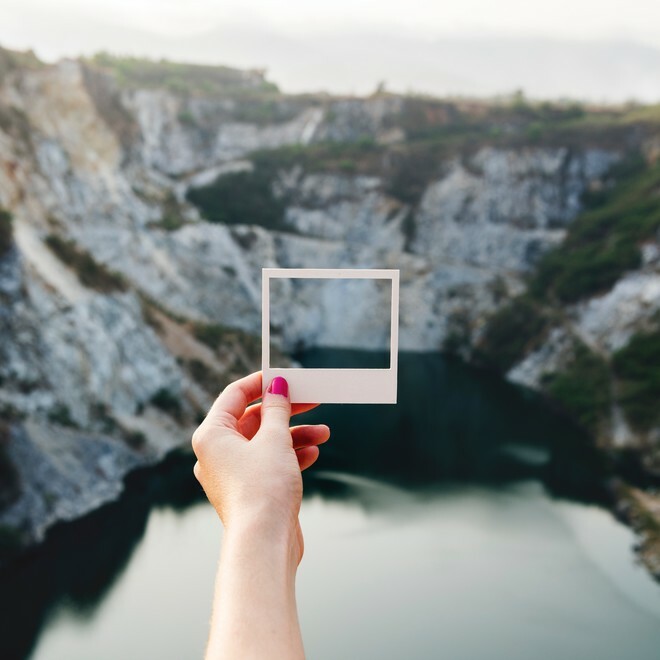 If you're ever unsure about whether your image will print clearly, or have questions about how Level will make sure your images look their absolute best, we're here! Just reach out via the chat bubble icon on the bottom right of the screen.